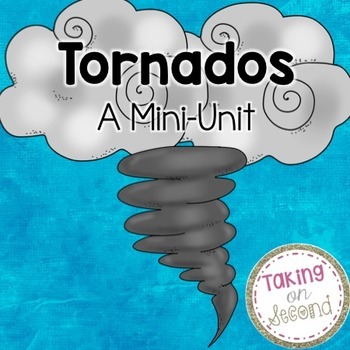 This science mini unit is a great addition to any weather unit! 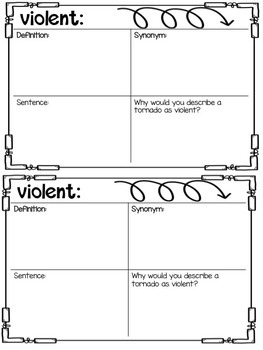 This unit covers 8 tornado related vocabulary words. These words are on word cards with definitions included. There is also a vocabulary book to help students dig deeper into each word. There is a KWL page for students and teacher headings. These headings are in color and black and white. 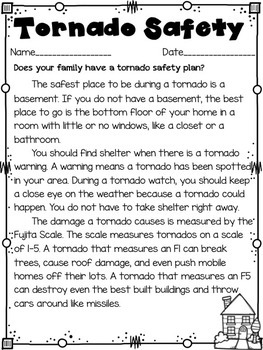 There are two tornado information guides. One is about how tornados form and the other is about tornado safety. A comprehension page accompanies each text and so does the answer key. 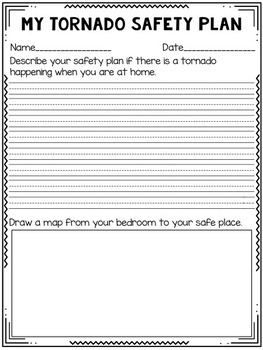 There is also a writing page for students to create a tornado safety plan for their own homes and draw a map from their rooms to the tornado safe place. There are also directions on making a tornado with two liter bottles and tape…lots of tape.